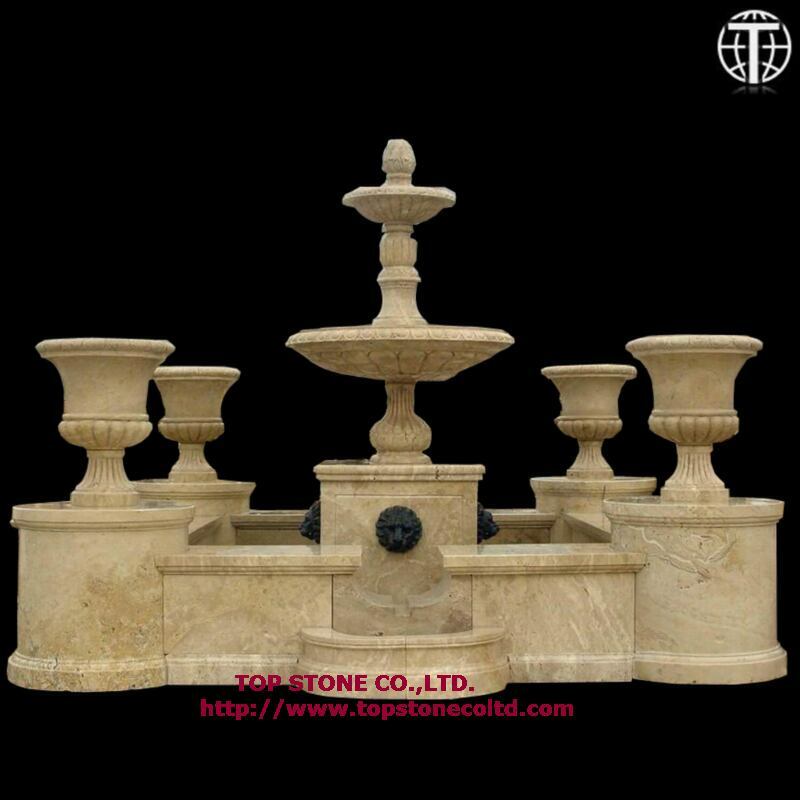 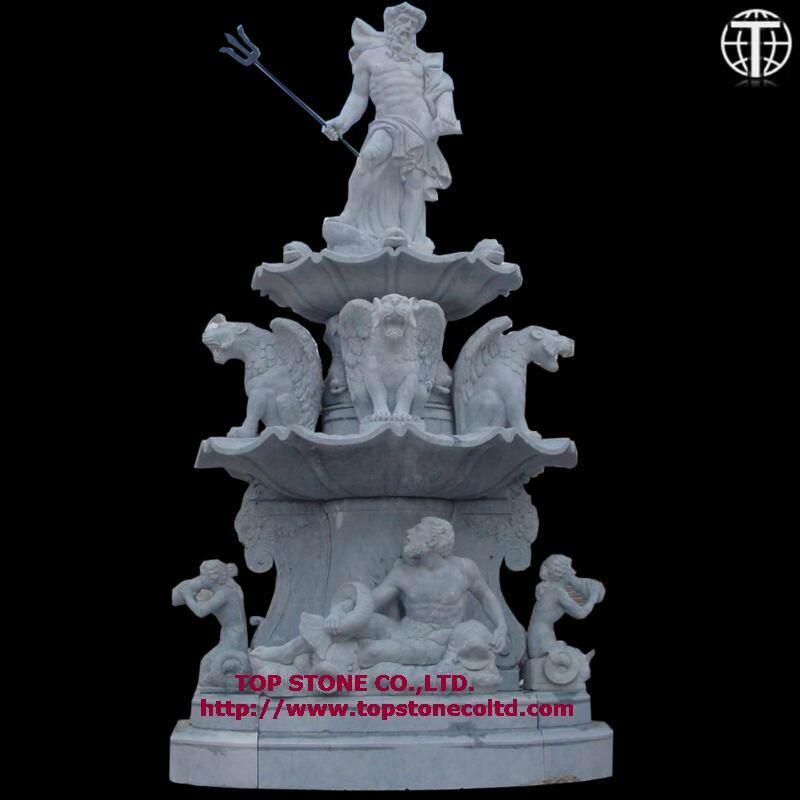 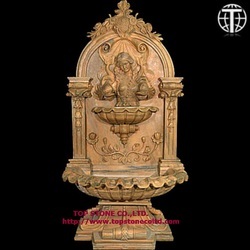 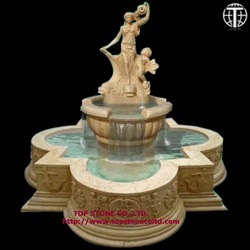 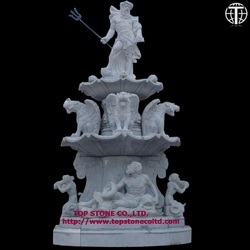 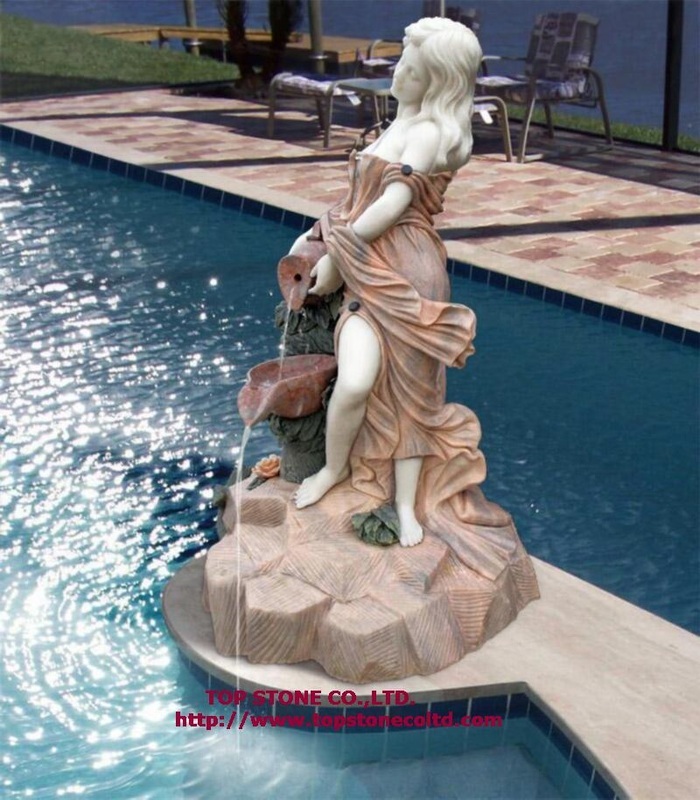 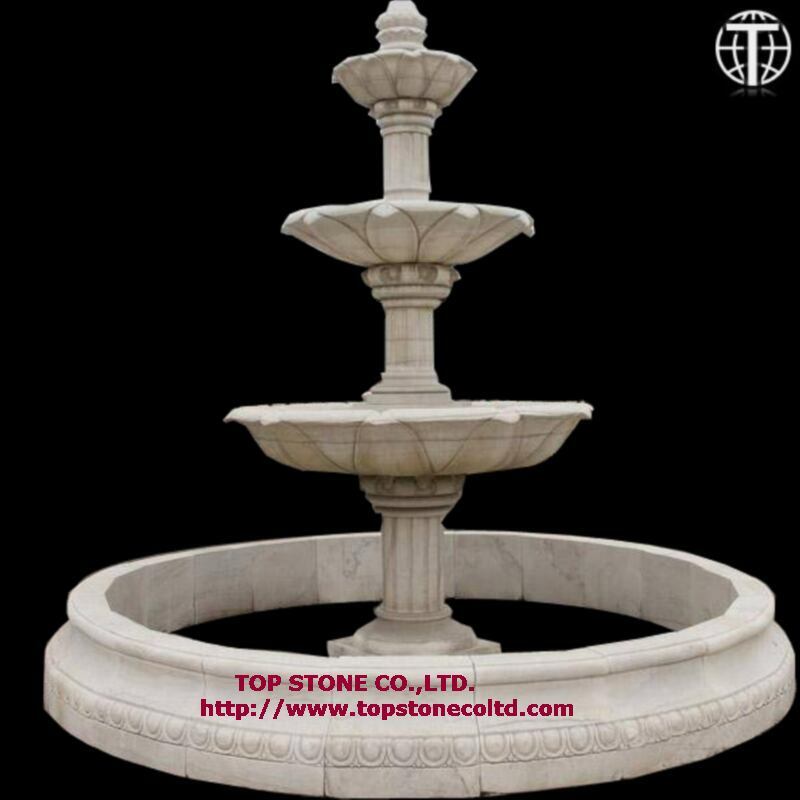 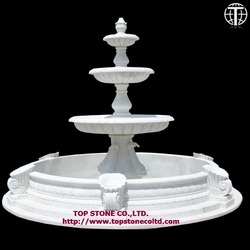 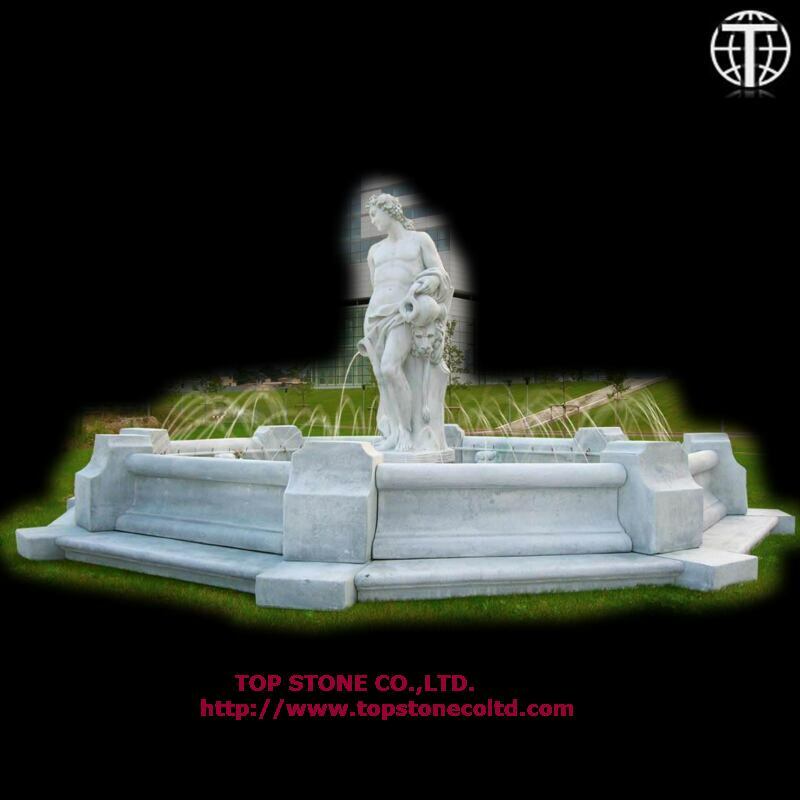 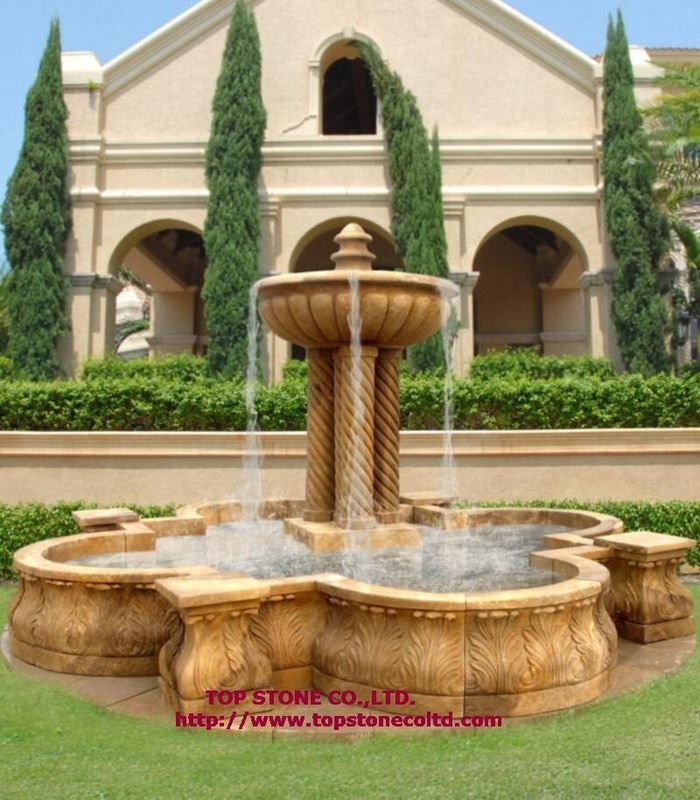 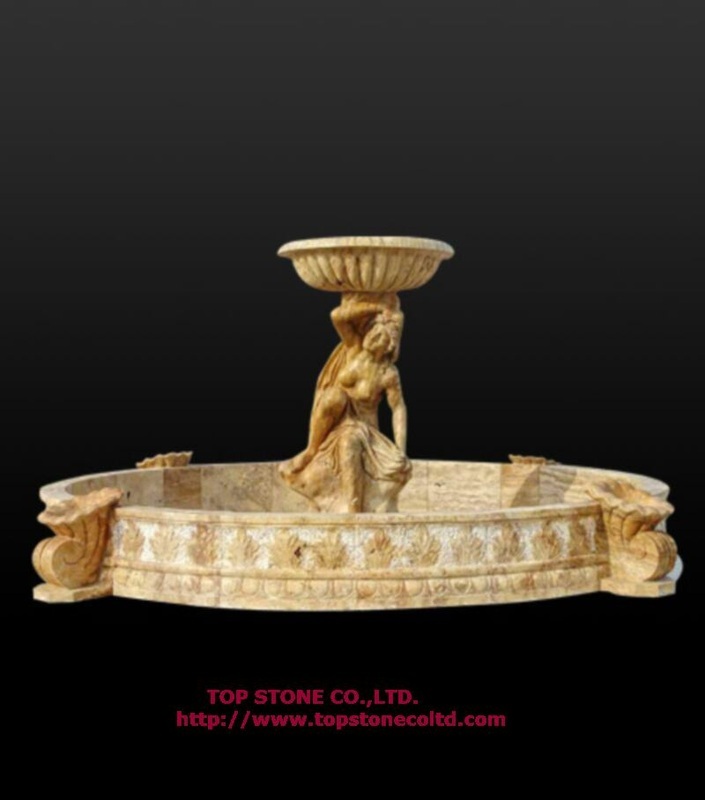 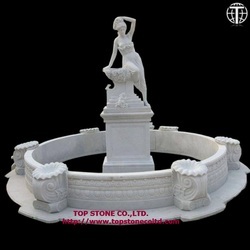 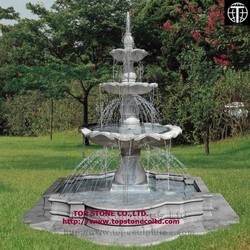 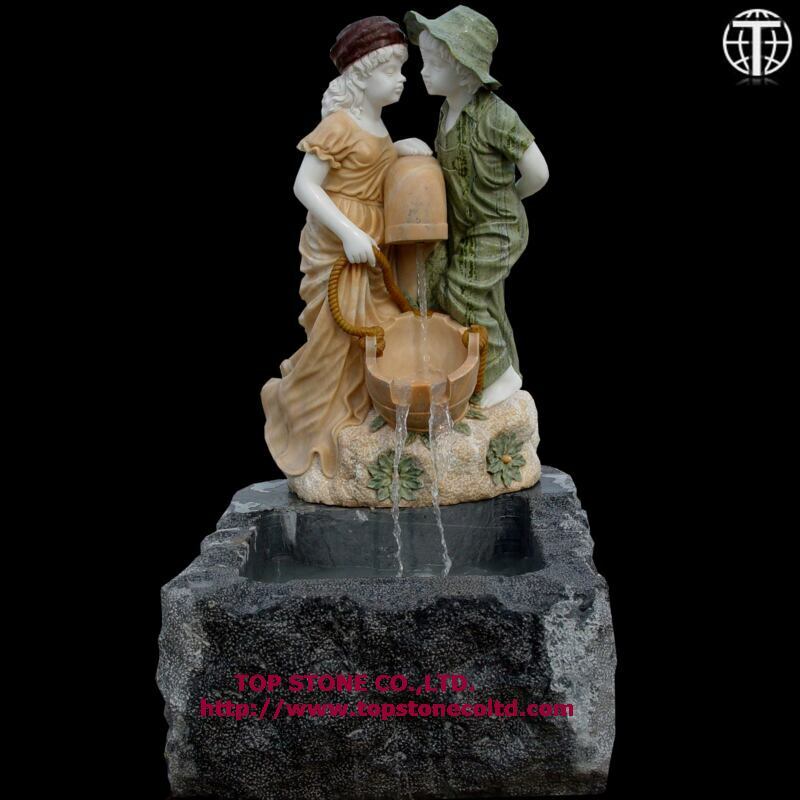 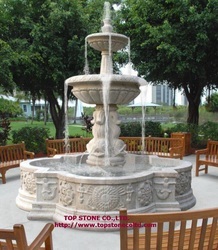 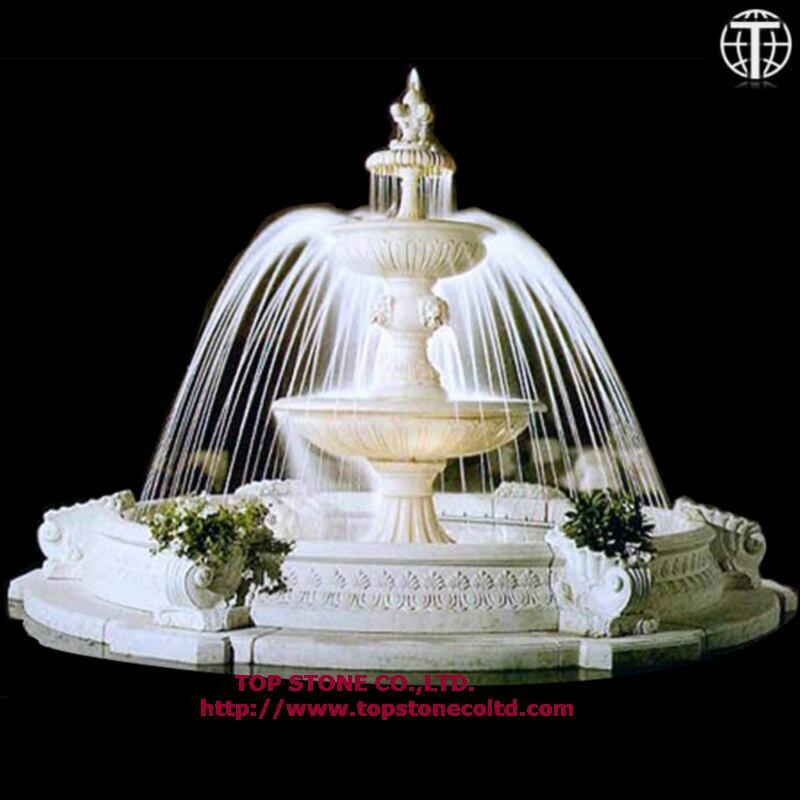 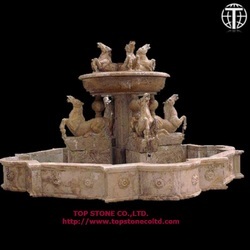 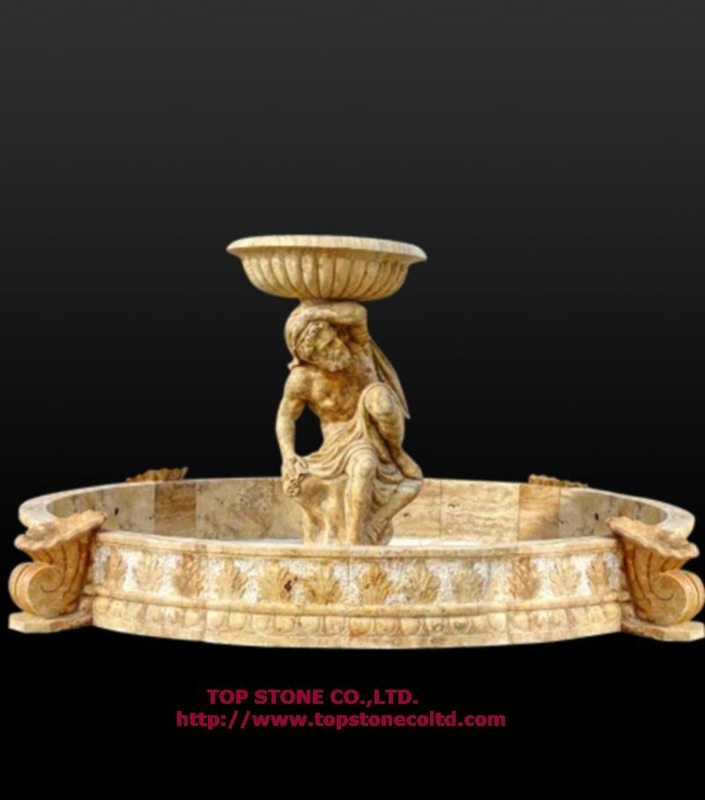 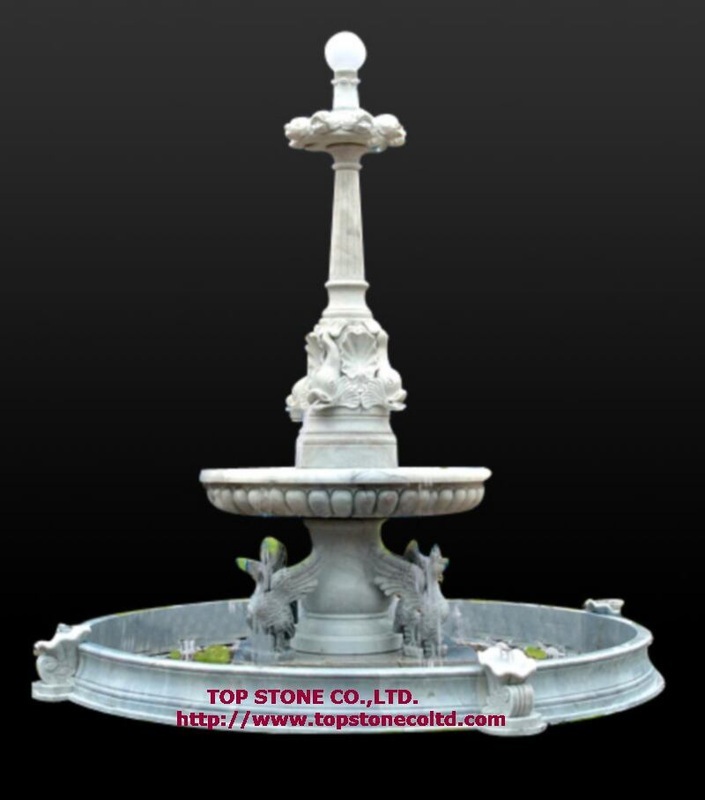 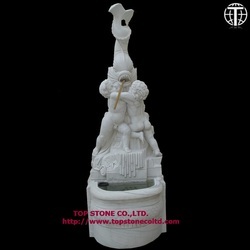 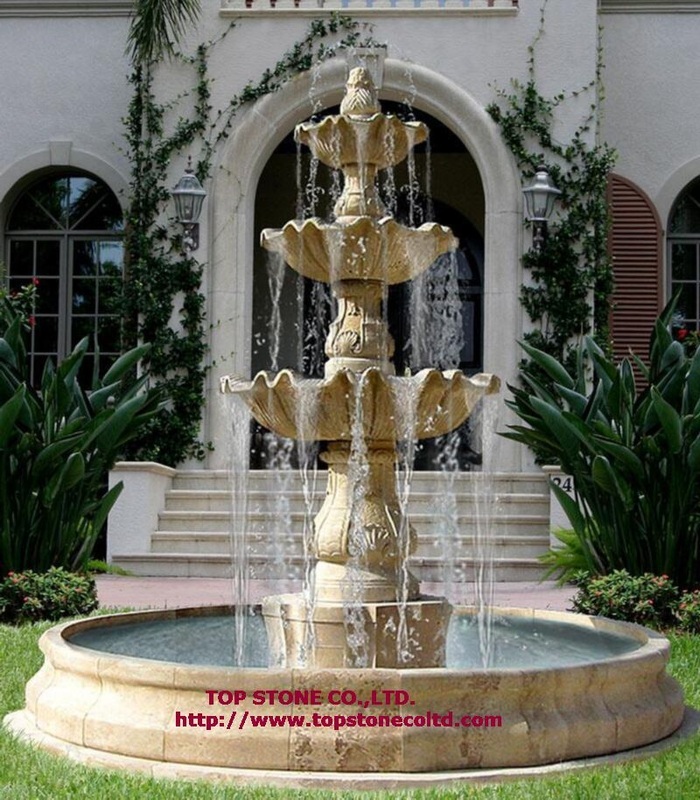 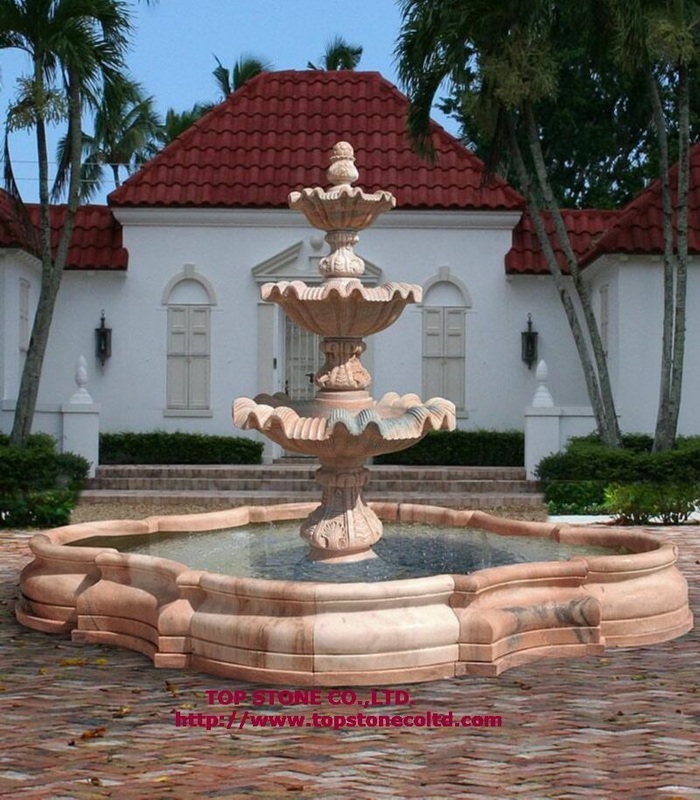 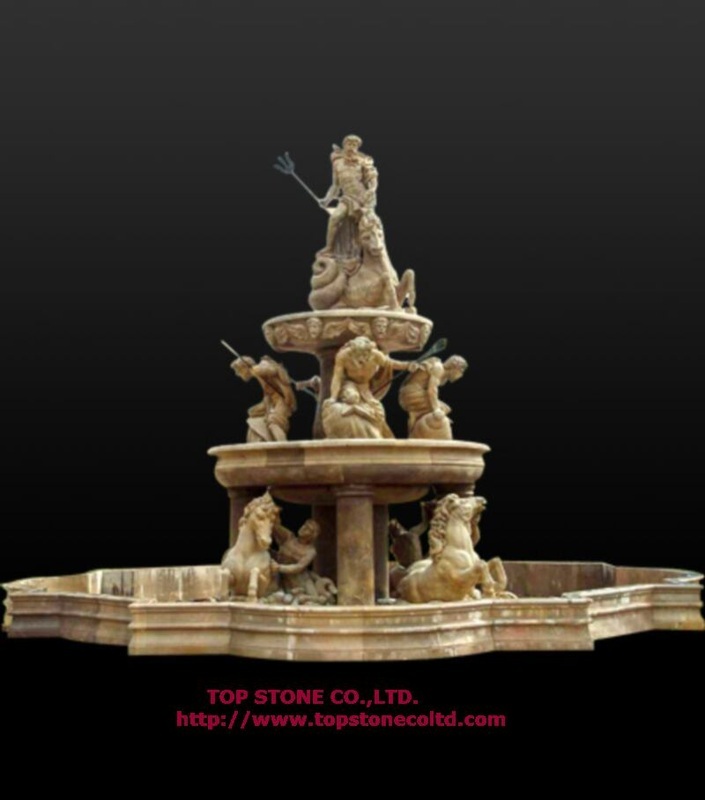 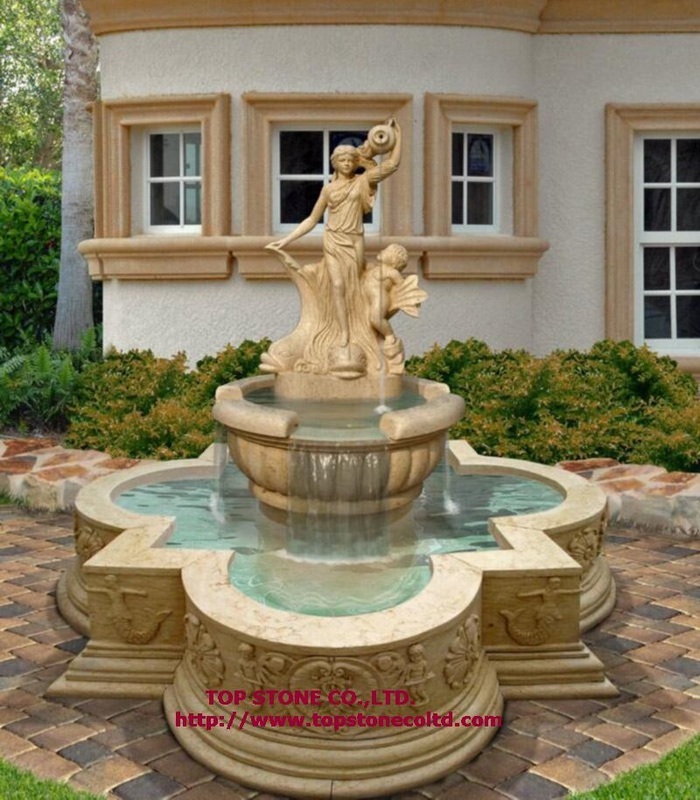 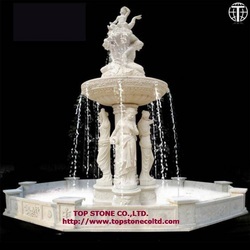 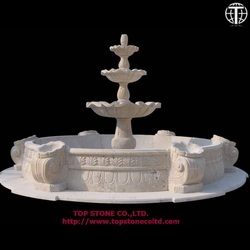 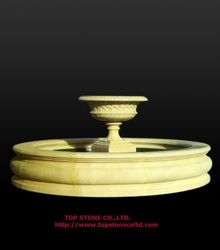 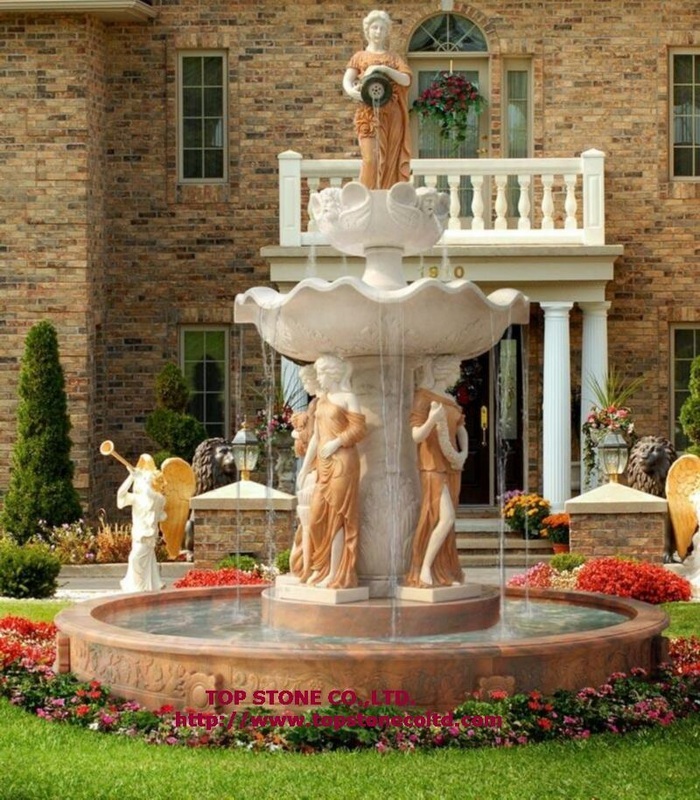 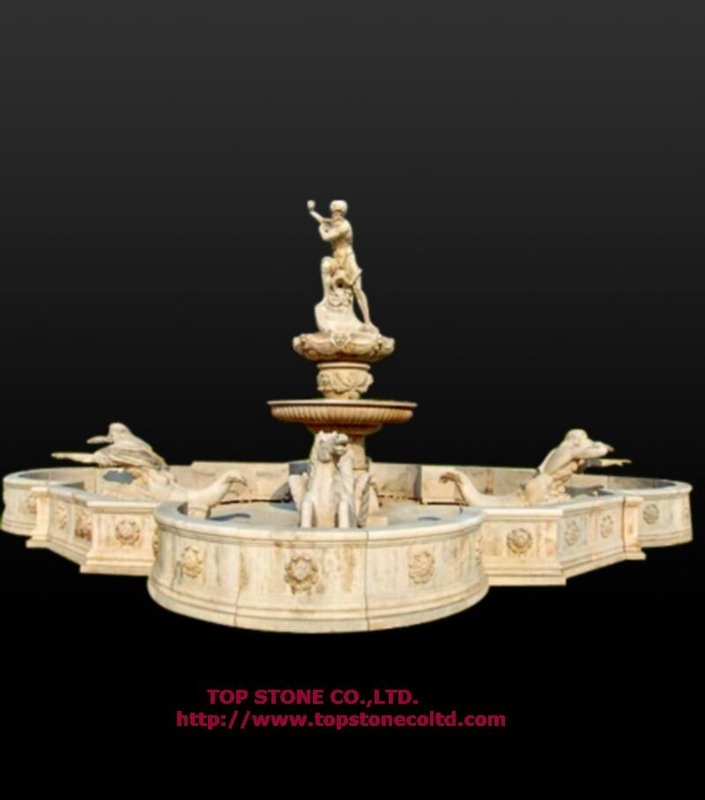 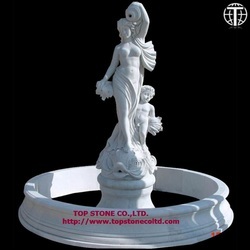 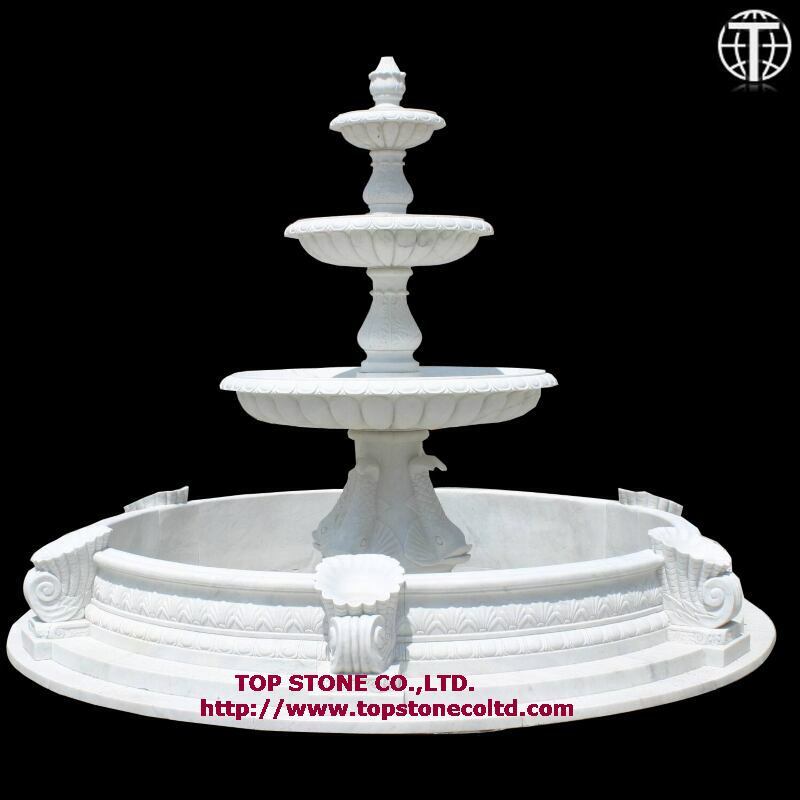 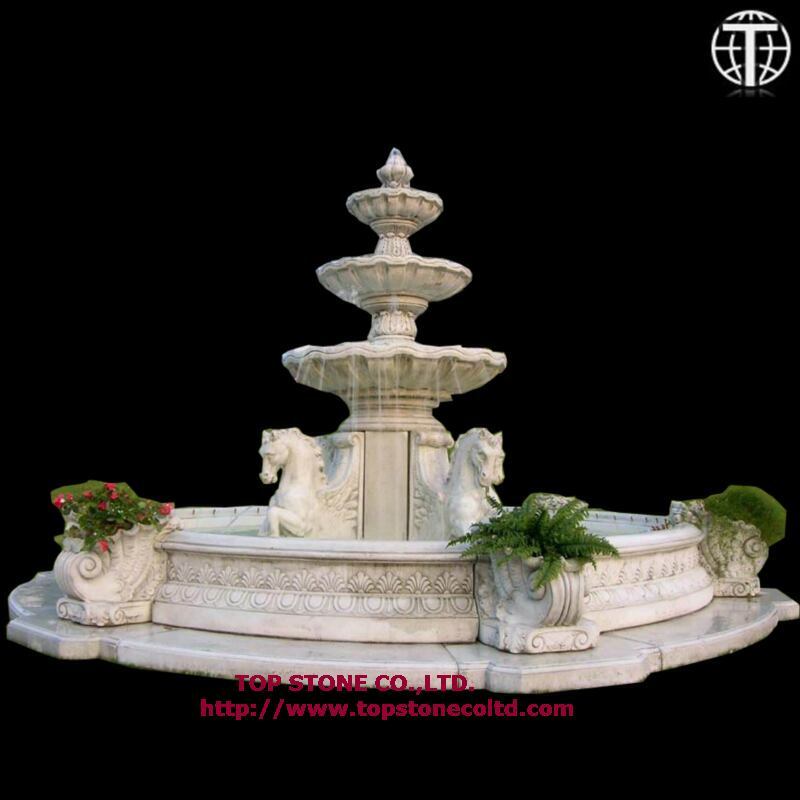 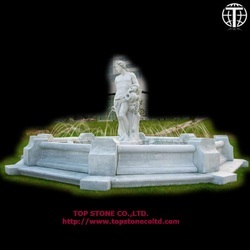 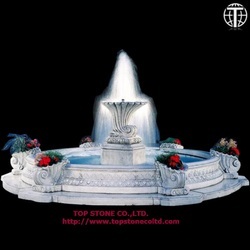 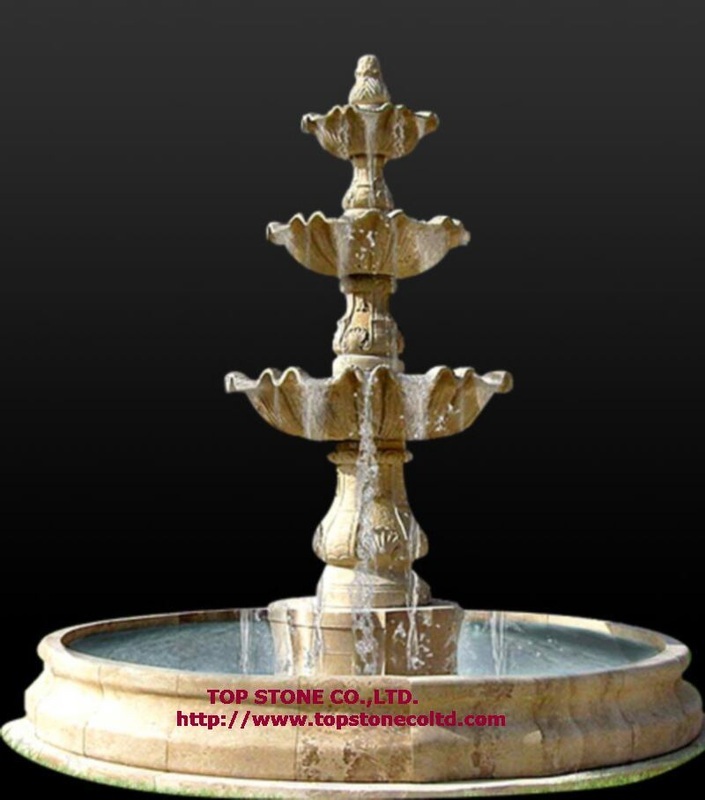 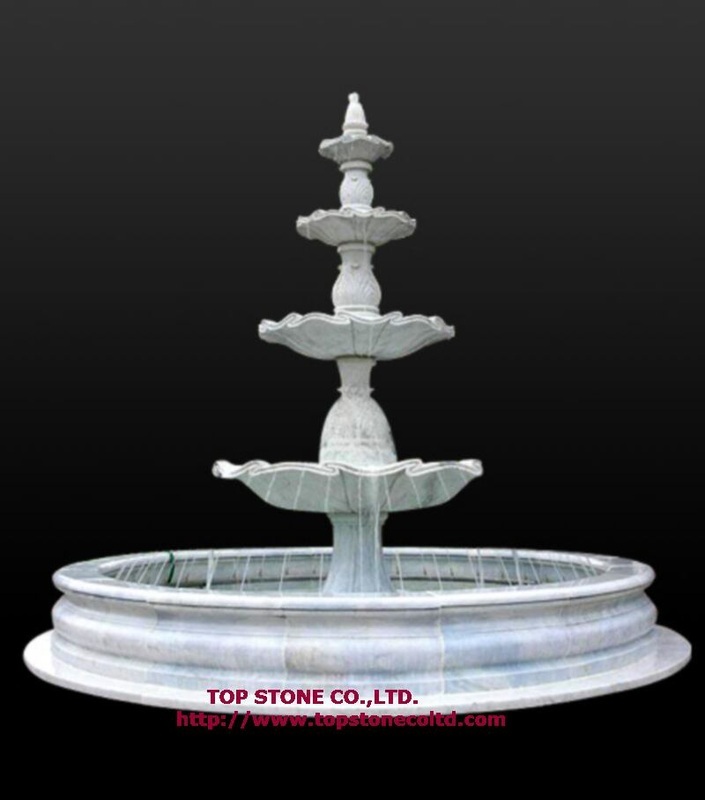 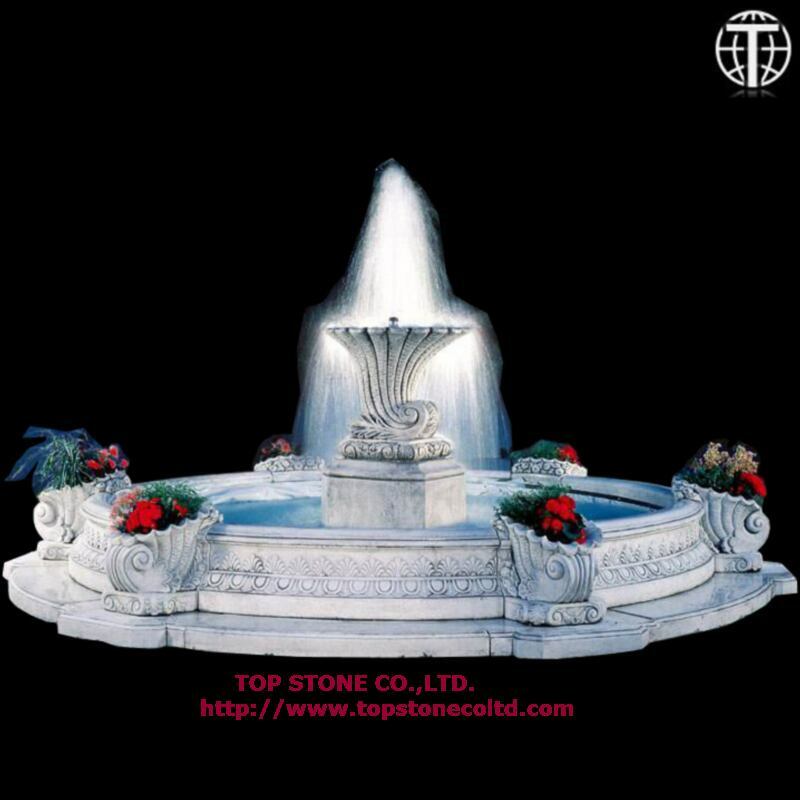 TOP STONE is a professional designer and maker of extensive garden stone ornamental items. 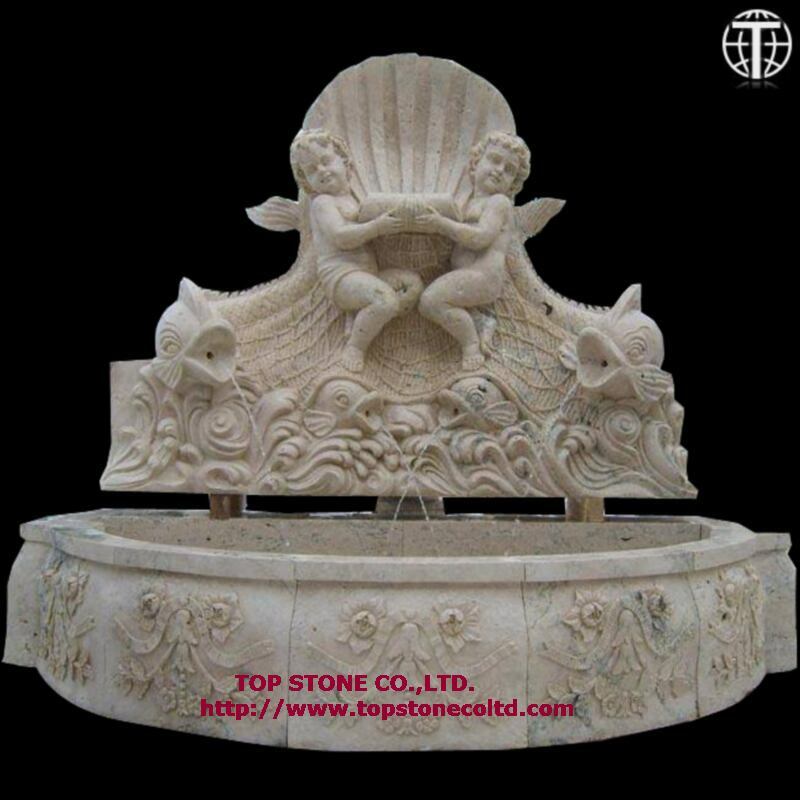 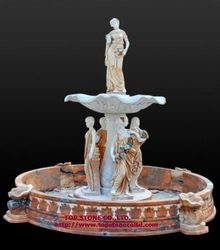 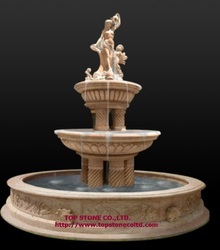 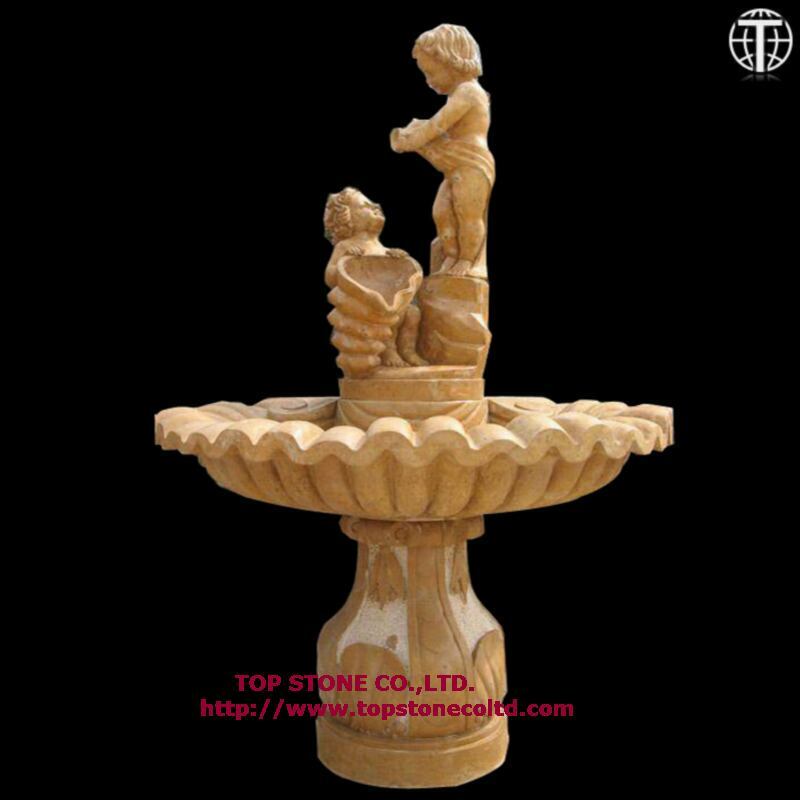 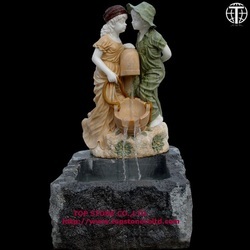 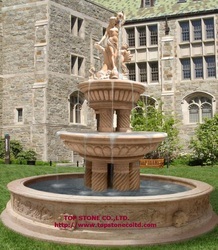 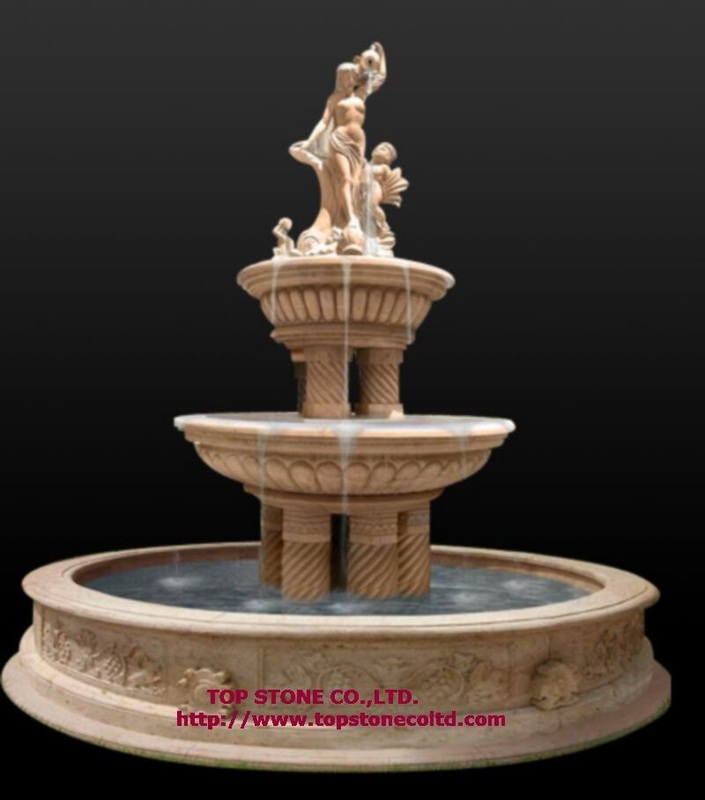 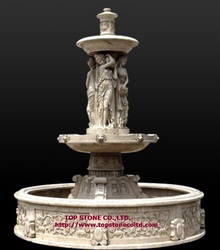 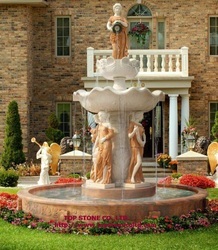 Stone marble fountain is one of our specialties. 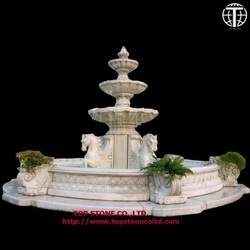 Browse through this section, you will see that the carvings of stone fountains are extremely intricate. 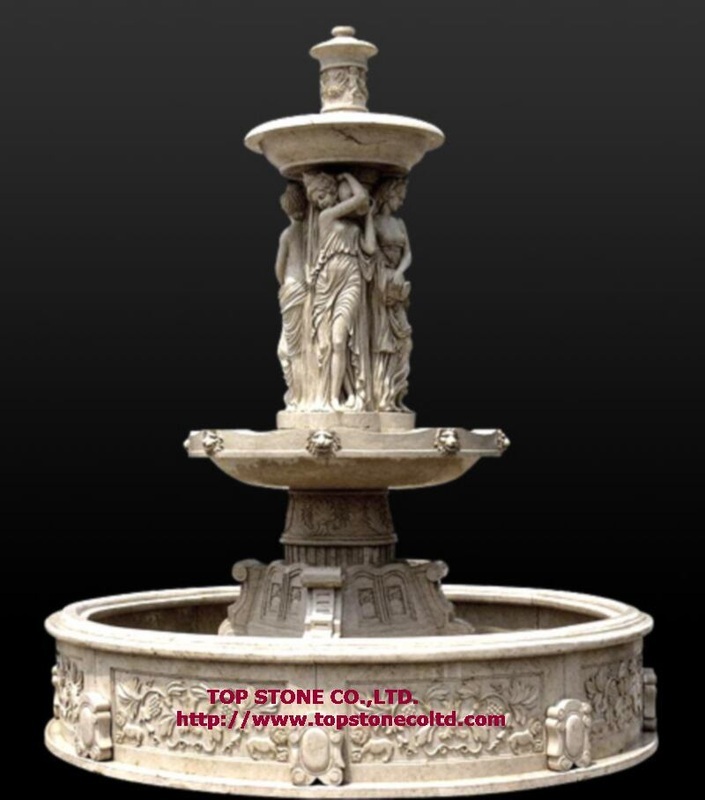 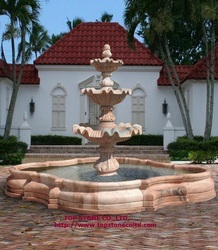 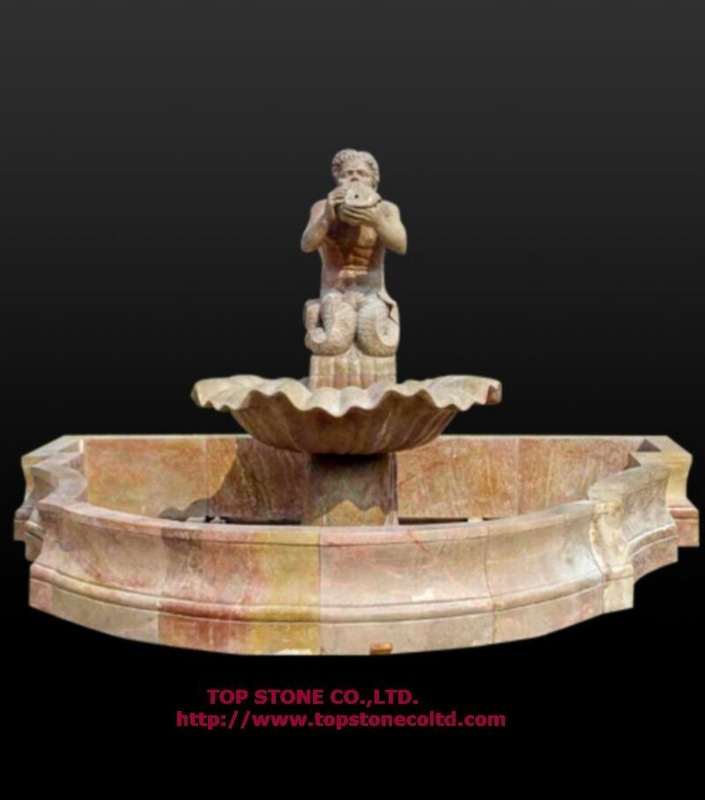 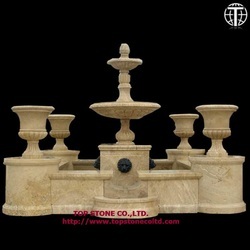 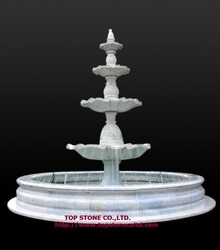 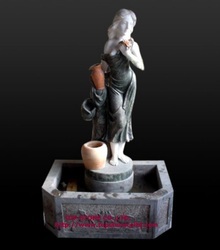 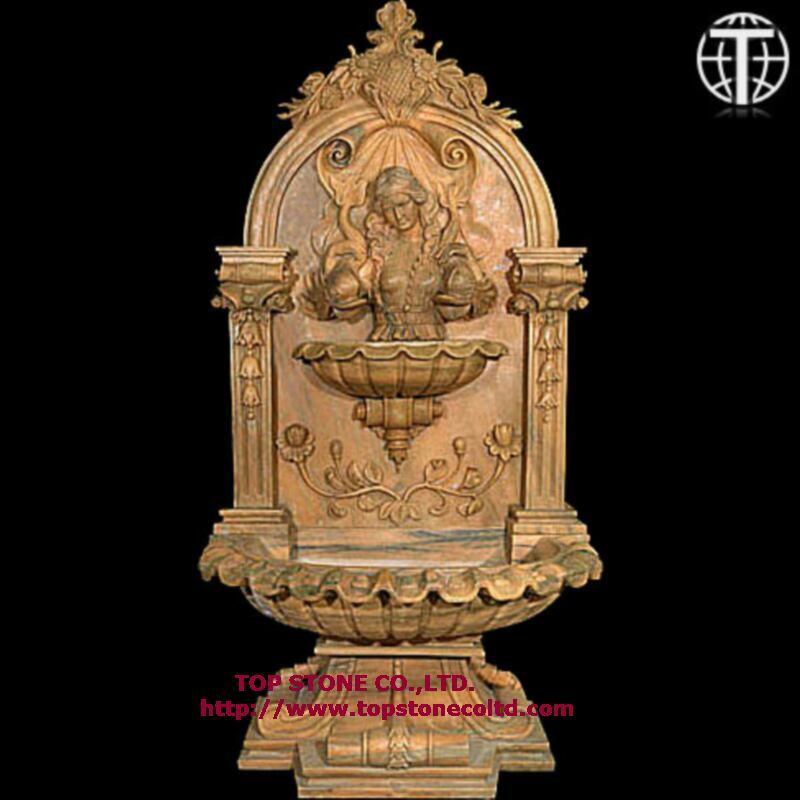 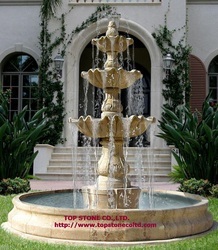 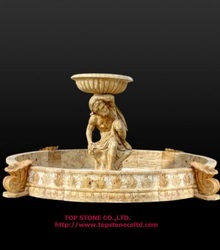 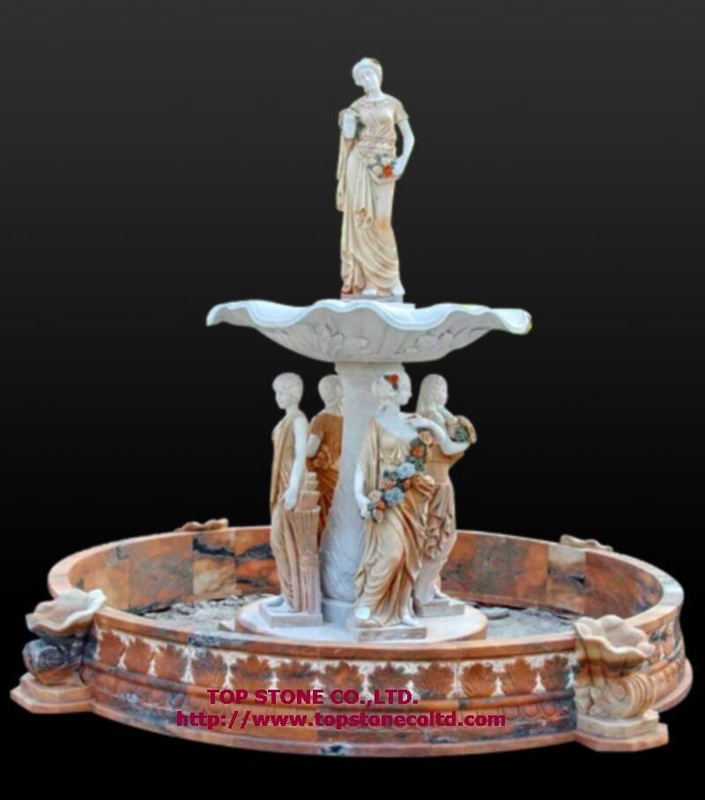 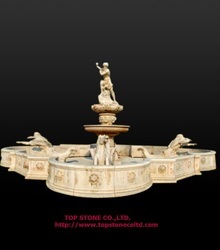 Contemporary and antiqued designs of stone garden fountain available. 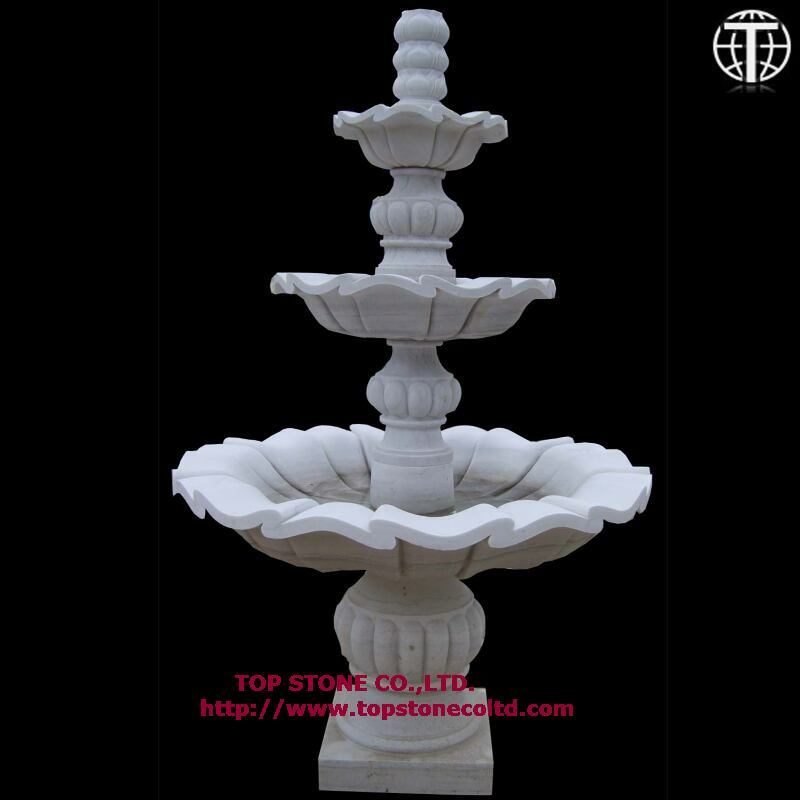 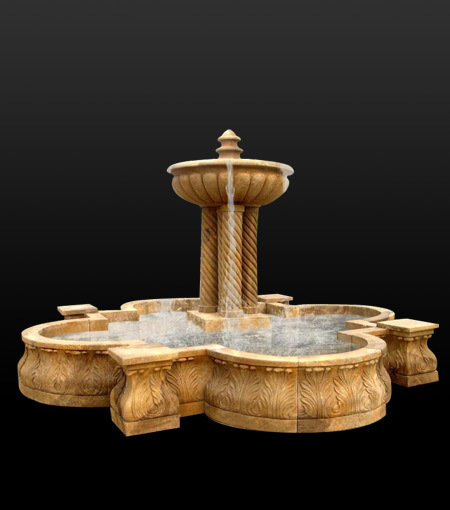 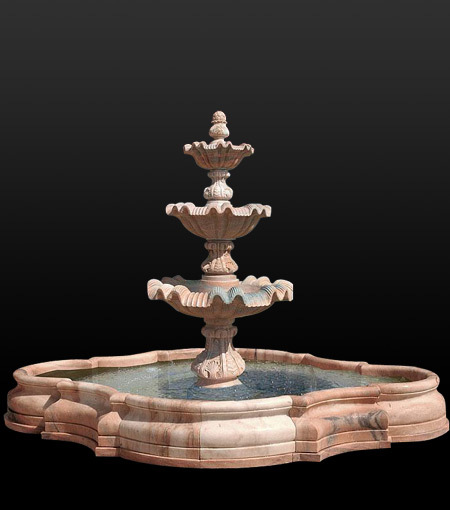 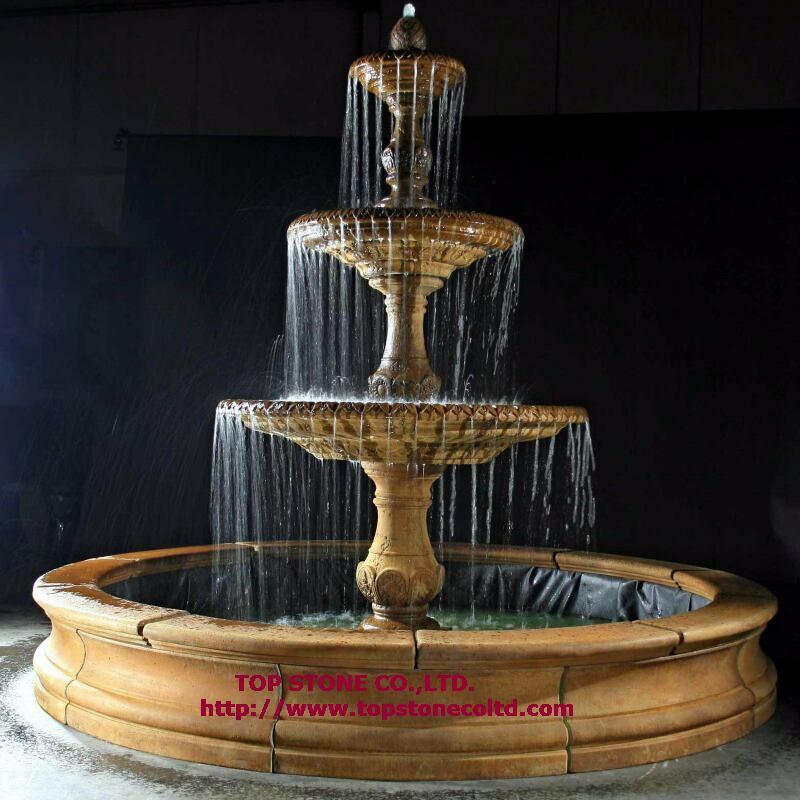 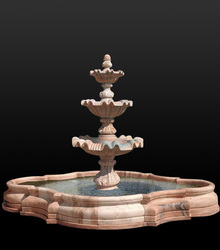 Marble fountains include the following categories: grand marble fountain with coping; marble ball fountain, wall marble fountain, high rise marble fountain and pedestal marble fountain. Some fountains can be used for indoor or outdoor applications. 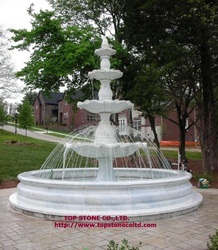 Customized stone fountain designs available. Garden fountain resellers welcome.----------Click on the photo to see a larger image.